A new featurette looks at the story of Wright's car caper. 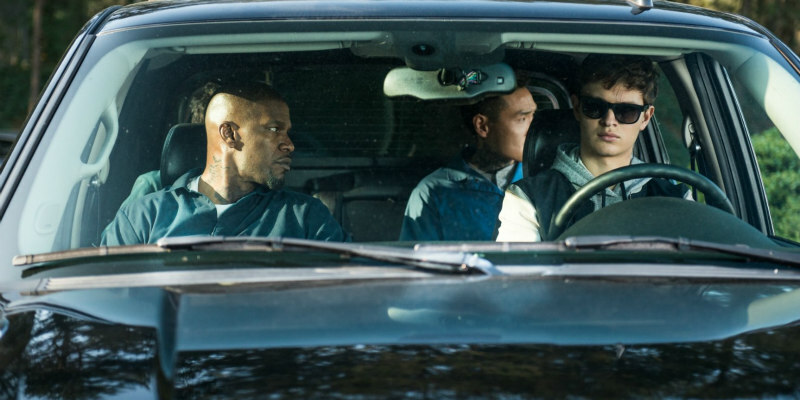 In a new featurette, writer-director Edgar Wright and his cast give us some brief insights into the story of Baby Driver, the tale of a gifted, music obsessed getaway driver (Ansel Elgort). 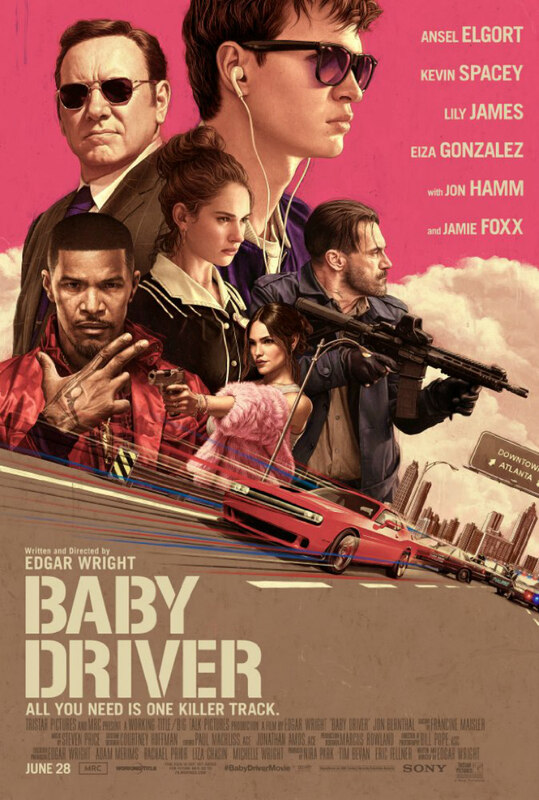 Baby Driver is in UK/ROI cinemas June 28th.